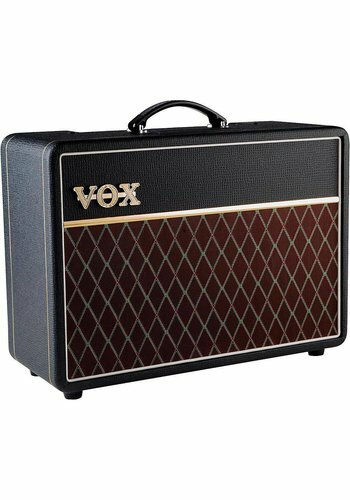 VOX Amplification is without a doubt one of the biggest names in the industry, making a name for themselves after two certain "young lads" from Liverpool started using their AC15 and AC30 for their new band The Beatles. 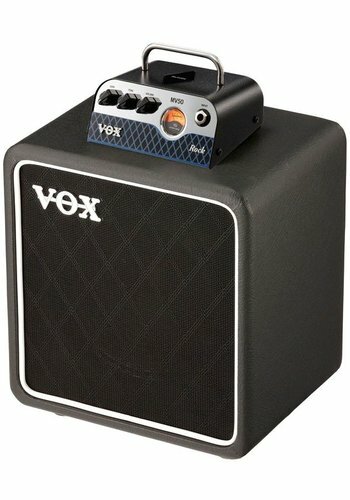 The history of VOX Amplification. The result of their work was introduced to the world in January of 1958. 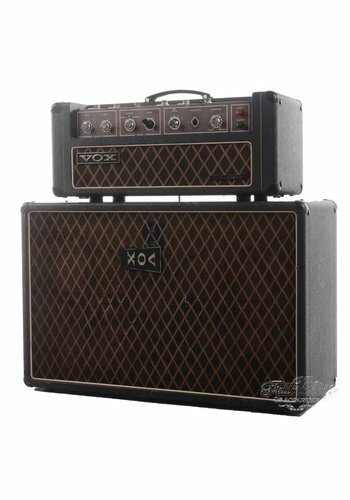 This amplifier, dubbed the AC1/15, marked the very first appearance of the VOX name on a guitar amplifier and thus began an institution that has thrived for nearly 60 years. 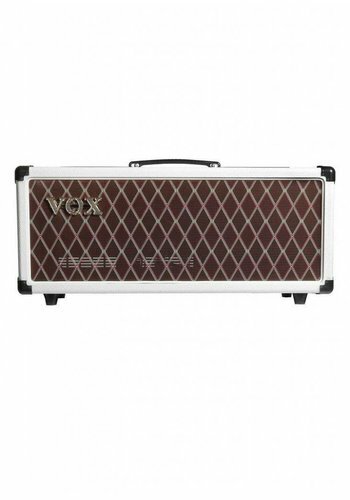 Later shortened to the AC15, this amplifier quickly became the choice of London’s top guitarists, including Vic Flick who used an AC15 on his iconic recording of the “James Bond Theme”. 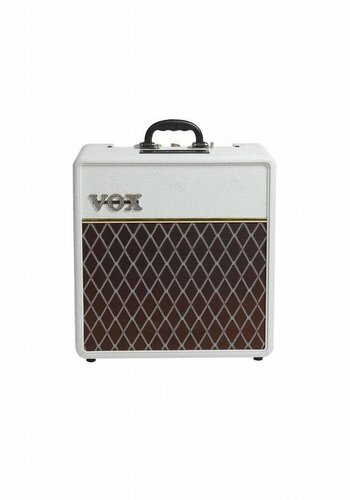 The sound of VOX amplifiers has left a lasting impact on popular music that still reverberates today. The most influential artists in the world continue to rely on VOX amplifiers to deliver world-class tone in the finest studios and on the biggest stages around the globe. Feel free to contact us for advice or order-options!